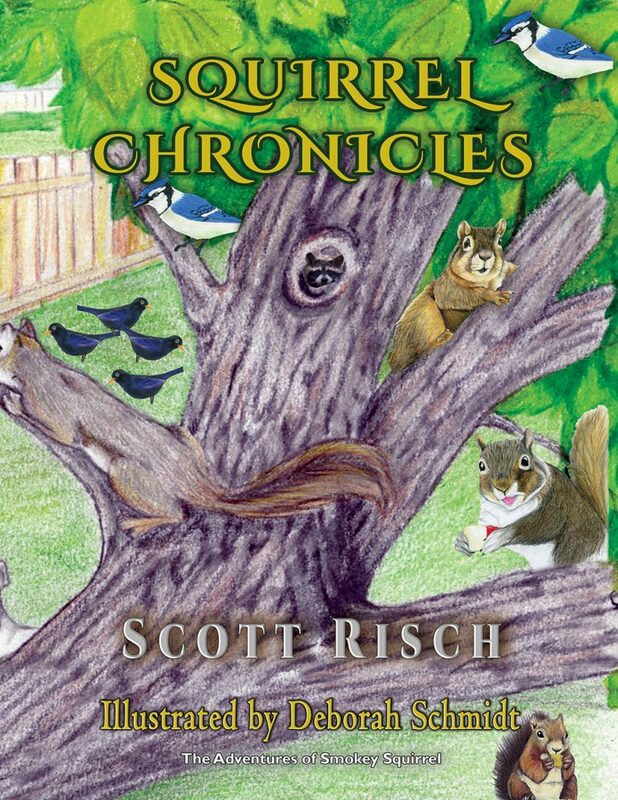 Unique heartwarming stories about a family of squirrels who learn from each other from the adventures of one. The Squirrels learn the true meaning of courage and the importance of friendship. Each of the children’s stories has its own individual adventure and life lesson. They are packed with trials, mayhem, suspense, mystery, action, and adventure. With everyday situations that kids must face in the real world. Now throw in a little fantasy. Now you have charming tales that will enthrall young audiences. The perfect Storytime book series for both boys and girls ages 6–10 Grades: 1–5.